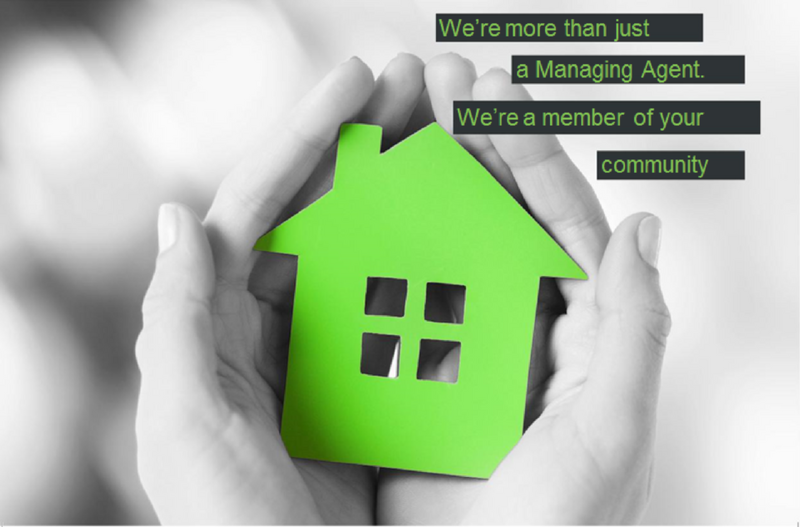 For leaseholders wanting more say over the day-to-day management of their block, obtaining ‘the Right to Manage’ is an option that can do exactly what it says on the tin. Ian Hollins of Manchester property management specialists Clear Building Management explains. Anyone buying a leasehold property should go into it with his or her eyes open, not least with regard to the service charge. Yet even the most well informed leaseholder can feel frustrated at the lack of control over day-to-day decisions over how their property is managed, and the service charge budget allocated. By applying for the Right to Manage (RTM), leaseholders can take control and ensure that the block is managed in the best way for the leaseholders and tenants that live within it. Securing the Right to Manage (RTM) isn’t without its challenges, as scaremongering articles will gleefully point out, but – with the right support and guidance – RTM can give leaseholders the control they need to ensure their block is effectively managed to the benefit of all tenants. First introduced into law in 2002, RTM gives leaseholders – providing certain conditions are met – the opportunity to take control of the management of their block, including how their service charge monies are spent. Applying for the Right to Manage needs leaseholder support but gathering this support can be one of the biggest challenges. If you can involve a proactive managing agent from the early stage, they should support you with this process and are likely to have sensible ideas about how to communicate with busy – or even absent – leaseholders. Once you have sufficient leaseholders on board you then need to maintain communications and keep them informed throughout the process. Right to Manage is a highly procedural process and you must make sure that all the notices and documents comply with the letter of the law; the slightest spelling mistake or deletion of a seemingly innocent or irrelevant note can invalidate the entire notice. If you suspect the freeholder is likely to challenge your RTM claim it’s vital to get the detail correct. Being an RTM director can be a busy job; directors act in a volunteer capacity and many need to fit in their role around a busy career and/or family life. To make this possible – and to ensure the role is enjoyable rather than onerous – it’s helpful to work in partnership with a helpful and communicative managing agent. Additionally, whilst the duties and obligations involved with taking on a directorship should not be considered lightly, with training and guidance, these obligations can be seen as positive responsibilities. A good managing agent will recognise that directors are volunteers, with limited free time; arrange for Directors & Officers cover, and provide you with the support and guidance to ensure that you can benefit from having control over your block and meet your obligations without it becoming onerous. Above all, RTM should be seen as a partnership between the RTM company and the managing agent, with the directors retaining oversight over decision-making whilst being able to delegate the day-to-day tasks and hassles.